easyJet has announced a number of expansion developments at its Bristol base. The airline will position a 17th aircraft at its South West base and has added three brand new routes to the Bristol network. easyJet will also provide even more frequent flights to some of Bristol’s most in demand destinations, providing great value trips or low-fared commutes for even more passengers. 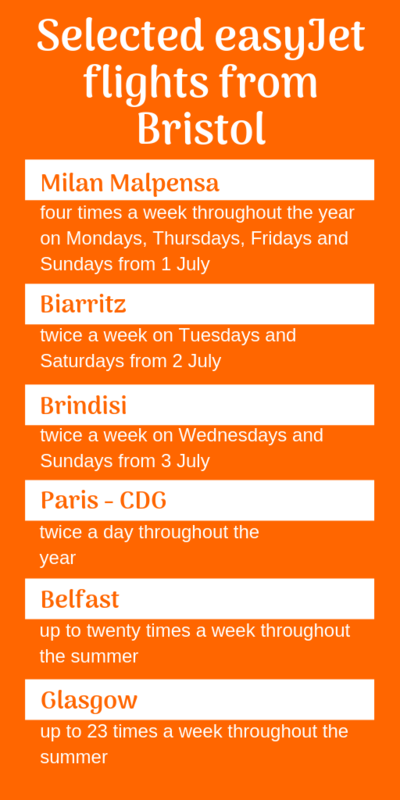 Three new routes have joined the easyJet Bristol network, bringing the total routes now available to 74. A route between Bristol and Milan Malpensa will operate four times a week throughout the year on Mondays, Thursdays, Fridays and Sundays, with first flights taking off on 1 July. Flights between Bristol and Brindisi in Southern Italy will operate twice a week on Wednesdays and Sundays and will launch on 3 July and flights between Bristol and Biarritz in the South of France will operate twice a week on Tuesdays and Saturdays with flights launching on 2 July, both operating throughout the summer season. The airline now operates up to 770 flights a week from Bristol across 74 routes, 10% more flights compared to summer 2018. We are absolutely delighted to be celebrating further expansion at Bristol Airport. The addition of another aircraft and even more routes will help us to deliver long term, sustainable growth at the base providing passengers with an even greater range of convenient flights to a fantastic variety of destinations across our network – all with low fares and great service. We’re putting flights on sale, allowing our customers to book early and take advantage of our lowest fares to some of our most popular business and leisure destinations. Our ongoing growth at Bristol demonstrates easyJet’s long-term commitment to providing connectivity for the South West. We continue to be the largest airline at Bristol and in the coming weeks we will carry our 55 millionth passenger, showing that our customers continue to book with confidence. This is fantastic news as easyJet continues to invest in Bristol Airport and basing seventeen aircraft at its second largest base. The additional aircraft will provide extra flights to Paris, and an additional three new destinations of Milan, Brindisi and Biarritz to the route network from Bristol Airport. 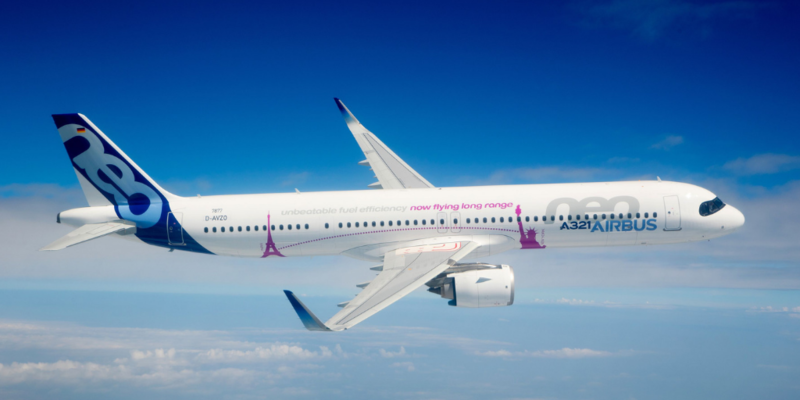 The additional flight to Paris will provide twice daily flights to this hub city, particularly required by businesses in the region for the long-haul route connectivity. These new routes increase the choice of destinations available to passengers in the South West and Wales region, selecting to fly from their local airport. easyJet’s expansion at Bristol gives passengers greater flexibility and more options. At Global Travel Management, we take care to create the most efficient flight itineraries for customers. These added services will mean we can create travel itineraries that match our customers’ requirements even better. So, as well as the great value that low-cost airlines like easyJet provide, we can tailor trips that perfectly match customers’ travel requirements by combining routes across any carrier. easyJet’s expansion gives Global Travel Management even more opportunities to create cost-saving, time-saving trips for customers. Contact your GTM Account Manager next time you need to book an easyJet flight, or when you have a trip from, to or via Bristol. Airline cabin design company AIM Altitude has unveiled its ULTRAFLEX interior and evolved concept galley. ULTRAFLEX is a “visionary lifestyle concept space”providing a social destination on board ultra-long-haul flights, with themes of wellness, fitness and stimulation, in an adaptable environment. 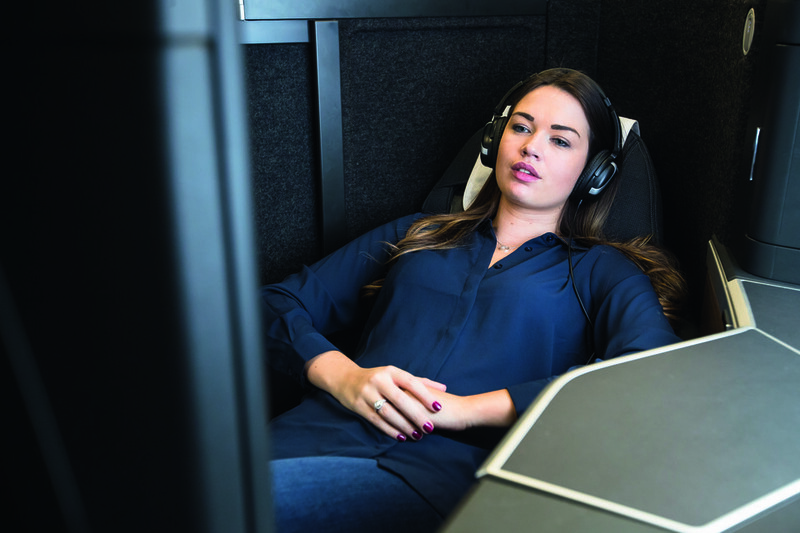 ULTRAFLEX aims to make in-flight socialising, dining, working and even exercising possible. AIM Altitude claim that, while passengers can see the benefits of skipping the traditional stopover, ultra-long-haul flights will not really be an attractive proposition until the flight experience is appealing enough to counter the length of time passengers are cabin-bound. 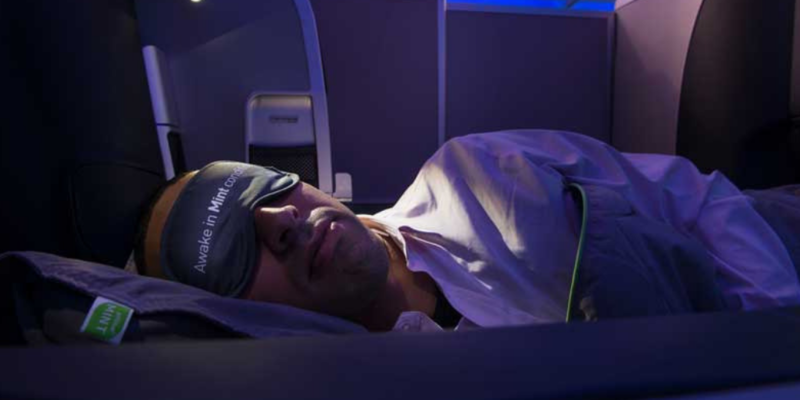 But ULTRAFLEX aims to make ultra-long-haul flights enjoyable and desirable. The patent-pending ULTRAFLEX provides a visionary, lifestyle social space. Multi-functional destination monuments allow themes of wellness, fitness and stimulation, in a flexible and adaptable environment, to push the boundaries and open new horizons within the world of premium travel. Flex Booth Monuments – multi-versatile booths, which give the cabin interior key flexibility for the airline and the passenger. These booths can be used in various modes such as relax, dine, wellness and focus. Exercise Stations – a productive workspace with incorporated movement stimulation, ULTRAFLEX has three exercise stations where low-resistance exercises can be performed whilst continuing to work or sit at a desk. These stations encompass a cycle seat, step plates and a massaging muscle-roller, providing an easy and fun way to keep blood circulating well and reduce stiffness and discomfort during the flight. Exercise-released endorphins should improve mood and lessen fatigue. As well as the health benefits, these areas offer a greater degree of privacy, away from the passenger’s seat. Entertainment Galley – to the rear, the units can transform into entertainment opportunities with a pop-up bar for watching live sporting events. A refined rail system allows food displays / bar snacks / glasses etc to be presented easily and securely. This can then be flipped, turning the chilled café area into an exciting cocktail bar. Deli Galley – the forward centre Deli Galley has been conceived to tackle a growing concern that passengers feel uncomfortable approaching a traditional galley monument. They want to interact with a dedicated unit that feels designed for them. Social space – the central half-height monuments are key social pillars linking the floorplan together. Their natural height promotes open standing conversation and social interaction to take place over a wider distance. AIM Altitude has introduced bold perching pads, that mix both practicality and elegance in a familiar, contemporary interior-design styling, as well as cleverly hiding additional half-cart stowage. These concepts have not yet entered production. But contact your GTM Account Manager next time you need to book an ultra-long-haul flight. Scott Pawley, Managing Director of Global Travel Management, has received an award for his outstanding contribution to business travel innovation from Advantage Focus Partnership. The award came during the Advantage Focus twentieth anniversary celebrations, presentation ceremony and conference at a central London hotel. I was completely bowled-over. It is very flattering to be put forward by the team at Advantage Focus for an award like this. I had no idea at all. The award is in recognition of Scott’s contribution to Advantage Focus and its member companies for a number of years. Most recently, Global Travel Management developed Focus Fare Finder – a tool to ensure business travellers get the best-priced fare on every flight booking – and made it available to every Advantage Focus member. It’s for the greater good. We know that, when we develop a piece of technology that benefits Global Travel Management and share that with the wider membership of Advantage Focus, we are doing one really important thing: making the marketplace bigger. Ultimately, if a business is well-served by an Advantage Focus member company, every Advantage Focus member benefits. 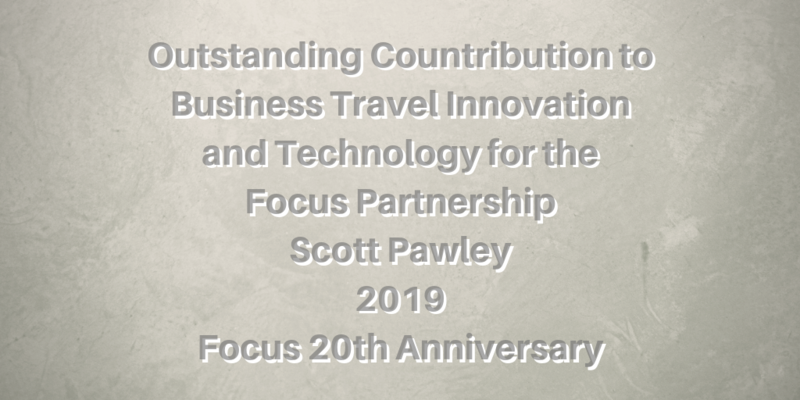 It was an absolute pleasure to present Scott Pawley with this Focus Partnership award for his Innovative contribution to Business Travel Technology at our 20th Anniversary celebrations. The ethos of Focus is a Partnership run by the Partners for the Partners and Scott is an absolute example of this in practice. Scott’s commitment to the Partnership is evident to everyone who works closely with us, our Panels and the Focus Central team. He is respected not just within the Partnership but also with our Supplier Partners for being a progressive innovative leader. Scott has played a lead role in many of our products within our technology suite including implementing and maintaining our award winning Focus Fare Finder product, affording the Partnership the ability to stay competitive and efficient. This product strengthened our Technology portfolio and is utilised throughout our Partnership, daily. 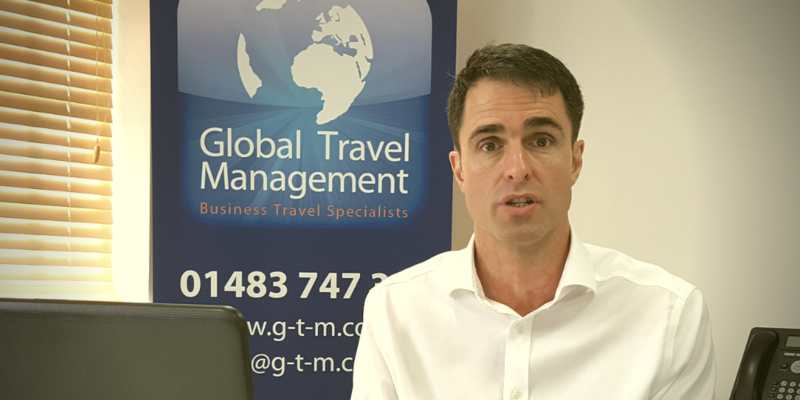 Scott and his team at Global Travel Management were instrumental in our latest data project which again revolutionises the way we operate, allowing us to utilise our data to drive our businesses forward. It’s this innovative approach to Business Travel that places The Focus Partnership and its technology as leaders within the Business Travel sector. Well Done Scott, thank you once again for always going above and beyond! A 13 metre skeleton of a 155 million year old diplodocus will be exhibited from the first week of April, before being sold by the French auction house Aguttes for an expected £2million. Heathrow will see over 4.5million passengers travelling through the airport over Easter and Terminal 5 passengers will have the chance to step back in time to experience this historical figure. The unique skeleton shows significant impressions of the skin of the dinosaur, never before discovered on this dinosaur type, with a new scientific study indicating the skeleton is from a new species and is a cousin of the diplodocus. What a sizeable welcome for customers travelling this Easter! We’re excited to see the ‘roar-some’ reaction from our passengers, as they encounter this completely unique specimen before heading on their travels with loved ones. This original skeleton is remarkable. It is currently the only diplodocus in the world with the imprint of its skin and therefore a world first. The sheer size of dinosaurs awes people, they are immense, and that is part of their fascination for collectors. Buyers look for big impressive aesthetically attractive and well-preserved examples. It is also a case of supply and demand. There are very few found and so prices grow because there is a strong demand for them. Heathrow is the most popular international departure airport for our business travellers and I am sure they will welcome the opportunity to see a monster up close and personal. We help thousands of passengers a day with their journeys to, from and through the airport. Although we typically only deal with humans. If a diplodocus wanted to book a flight, we would recommend one of our competitors who usually have skeleton staff and are a bit like dinosaurs. Contact your GTM Account Manager the next time you need to fly from Heathrow Airport. Finnair has introduced a new range of amenities for business class passengers, designed by world-famous Finnish design house Marimekko. The amenities will be rolled out for all trans-continental flights on Airbus A350 and Airbus A330 aircraft. 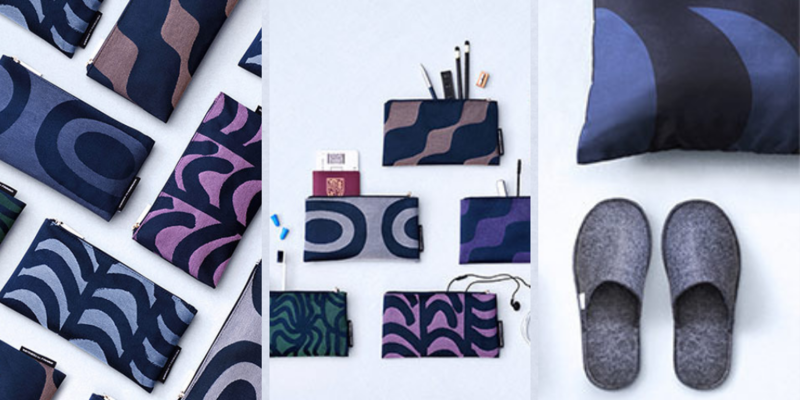 They are designed to complement the new sleep textiles in Finnair’s long-haul business class, which feature the classic Kaivo print in a dark blue tone on tone colourway, designed by Maija Isola, one of the most iconic Marimekko designers. The amenity kits and eye shades feature four different Maija Isola designs from the 1960s – Rautasänky, Joonas, Jenkka and Pieni Melooni, with each pattern in two different colourways. Finnair will introduce two new designs at a time, changing them for another two every six months. We wanted to introduce more patterns more often, so there is something new and fresh for our frequent flyers. The new kits have also been sized so they can live on after the flight for a variety of uses. Finnair and L:A Bruket are both Nordic brands that value sustainability. We view this partnership as a great initiative to increase the appeal of our amenity kit. We’re also trying to connect the lounge and in-flight experience more and more for our customers, and offering organic and natural L:A Bruket products both on the ground and in the air is a great step in that direction. 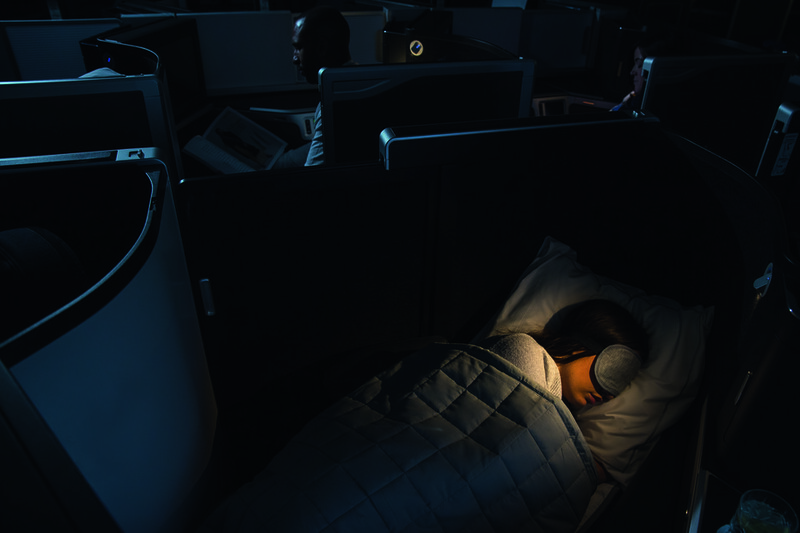 As sleep is such an important part of the business class experience, Finnair has also upgraded the business class eye shades with soft-touch fabric and higher-quality straps and the ear plugs in the kit are designed to be more effective too. Each new amenity kit comes wrapped in a cardboard band – instead of plastic – with a QR code that customers can scan with a personal mobile device to read more about Isola’s inspiration for the patterns. 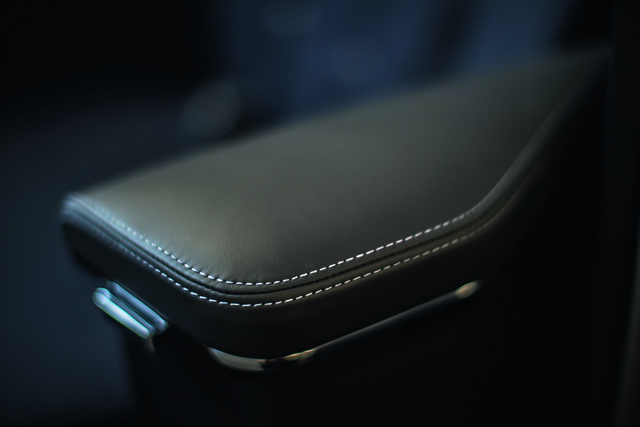 Improved sustainability with recycled plastic, bio plastic and on-demand concept Sustainability in all its forms is key for Finnair, and environmental considerations have played a big part in the product design of the new amenity kits as well. The toothbrush is made from bio-plastic containing cornstarch, and plastic wrappings for the earplugs have been replaced with wax paper. In addition, the new business class slippers are a Nordic-style design made entirely from recycled PET plastic bottles. As with the amenity kit, each new pair of slippers comes wrapped in a cardboard band instead of the previous plastic packaging. With these changes, Finnair will be able to reduce plastic waste by almost 4,500 kg per year. Finnair also provides an on-demand concept for some of the less commonly used amenity items, including razors, socks and combs. Memory-foam pillows are available on demand too, along with shawls made of a modacrylic-wool-blend with a soft and warm feel. The new amenity kits will have products from L:A Bruket – the natural and organic skincare brand from Sweden. Each amenity kit includes aluminium tubes of almond-coconut lip cream and a chamomile-lavender facial hydrator from L:A Bruket. Finnair will also offer L:A Bruket hand soap and hand cream in its on-board business class lavatories, as well as L:A Bruket products in its airport lounge bathrooms and shower suites. Scents of cucumber-mint, lemongrass and grapefruit leaf have been chosen to help customers feel refreshed and invigorated. Contact your GTM Account Manager next time you need to book a business class flight on Finnair. Manchester Airport is celebrating the completion of the first major phase of its £1bn transformation programme this month. Passengers flying out of the UK’s third largest airport are able to use a giant new pier, which connects to Terminal 2, for the first time. The 216 metre pier provides extensive, panoramic views of the airfield and will be used by all airlines currently operating out of T2. The first flights to depart were operated by TUI Airways and went to Madeira and Naples. This is a significant milestone for Manchester Airport as we deliver the first phase of the biggest investment we have made in our 80 year history. We’re delighted to wave off the first handful of flights from the new pier, as we build up to bringing it into full operation in the days ahead. What that means is our customers can start to enjoy the new facilities, at the same time as getting a taste of what to expect from the next stages of our £1bn transformation programme. Over the coming years we will transform the airport for all of our customers, giving the North the world class airport it deserves. 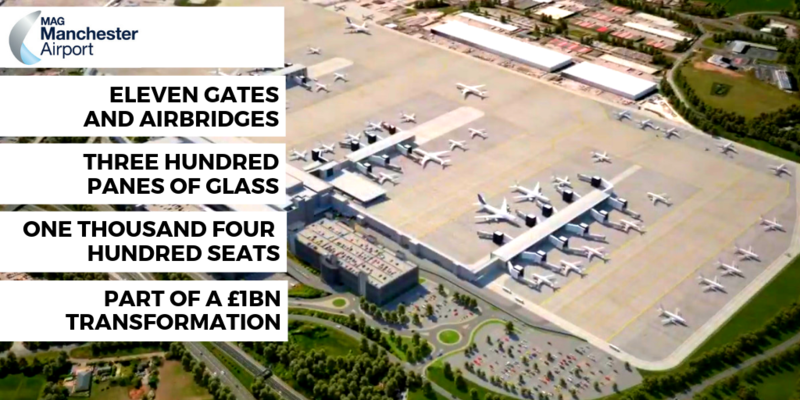 The investment we are making and the range of destinations we connect to, in all corners of the world, underlines the vital role Manchester Airport plays in creating jobs and driving growth across the North of England. Having first put a spade in the ground in July 2017, a huge amount of work has gone into getting our new pier and multi-storey car park ready to open and I would like to thank all of our colleagues and delivery partners for their efforts. The new pier was opened at around 4.30am on Monday, with passengers treated to entertainment by the NoTTwins, who featured on Britain’s Got Talent, the Loose Change Buskers who are raising money for Cancer Research, guitarist Jack O’Malley and Christian Marshall, a caricaturist to mark the occasion. Also, attending the celebrations was TUI Airways crew member Caroline Cox from Bolton. She operated on the first flight out of Terminal 2 to Alicante when it opened back in 1993. Having worked for the company for 33 years, her elder son is now following in her footsteps and is a First Officer for the airline. The opening marks the next phase of the airport’s transformation programme that will see Terminal 2 become the focal point of its operations. More than 1,750 people are currently working on the project which recently welcomed its 100th apprentice as work gathers pace. Over the coming weeks more and more flights will gradually move over to the new pier as it becomes fully operational. It is a significant achievement to have the pier, link bridge and multi-storey car park ready for airport guests within 18 months. The project’s design, construction methods and logistics were all planned digitally before construction on the edge of the live airfield began. Our digital engineering approach meant we, and our project partners were able to work together efficiently; putting productive solutions in place to minimise disruption to passengers and staff, while delivering new facilities for Manchester Airport on time. The opening comes as the airport continues to see passenger numbers continue to grow as it attracts further long-haul routes to likes of Addis Ababa and Seattle. The transformation will ensure the Northern hub can continue to play its role as a global gateway and economic and employment generator, as it plugs the region into key global destinations and widens UK connectivity. Contact your GTM Account Manager when you next need to fly into – or out of – Manchester Airport. Since the end of 2018, Austrian Airlines flight attendants have been separating the plastic cups used by passengers from the rest of the waste. A disposal company then cleans and shreds them before delivering them to the ReOil pilot plant at the Schwechat Refinery. A process known as thermal cracking is used to produce synthetic crude from plastic waste. 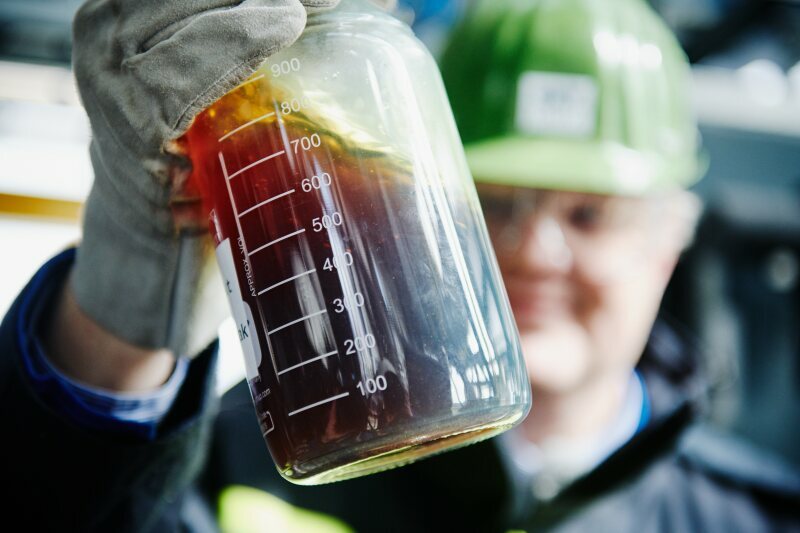 This crude is then processed in the Schwechat Refinery into fuel or other raw materials for the plastics industry. With this recycling initiative, Austrian Airlines is supporting a circular economy that conserves resources. The OMV ReOil pilot plant has been processing drinking cups used by Austrian Airlines passengers since January 2019. Austrian Airlines is consistently striving to reduce waste on board our flights. Our flight attendants have been making a key contribution for many years by recycling. I am delighted that – together with OMV – we have been able to take another crucial step towards this goal on the initiative of the crew members from the Austrian Airlines “Fly greener” team“. The exceptional properties of plastic as a material mean make it hard to imagine life without it. In the ReOil plant, we are able to turn the AUA drinking cups into synthetic crude and then process them into fuel or back into plastics. Our OMV research project allows us to close the circle and reduce waste. These joint efforts send a clear signal of how important conserving resources is to both of our companies. OMV has been exploring the potential of used plastics since 2011. After a test unit in the technology centre of the Schwechat Refinery yielded successful research results, the significantly larger ReOil pilot plant started operations in early 2018 in the Schwechat Refinery. 100 kilograms of used plastics can produce 100 litres of synthetic crude. The cooperation with OMV on the ReOil® project can be traced back to the initiative of the Austrian Airlines team from “Fly greener”. “Fly greener” is a project spanning the entire Lufthansa Group. Its goal is to reduce waste volumes and mitigate the environmental impact while optimizing the requisite processes on aircraft. Every Lufthansa Group airline is developing its own ideas and concepts to this end. Several years have already passed since Austrian Airlines started to sort various materials on board and send them for recycling. This involves PET bottles, glass bottles, tetra packs, cans, paper and newspapers. Various projects are currently underway to make air travel more efficient and more environmentally friendly across the group. To book your next flight on Austrian, contact your GTM Account Manager. Customers will soon be able to reach Milan from Gatwick with a year-round British Airways route to Milan Bergamo. The six-per-week service launches on 1 September 2019. Milan is Italy’s second city and is a renowned centre for art, commerce, design, education, entertainment, fashion, finance, healthcare, media, services, research and tourism. Bergamo Airport is conveniently nestled between some of Italy’s most picturesque lakes and Milan. The airport is 45km from the fashion capital. And for customers wishing to extend their business trip and to enjoy an extended sunshine escape, Bergamo is the closest gateway to Lake Como and driving distance from Lake Garda, as well as the Franciacorta Wine Region. Bergamo also borders the Alps, providing access to a number of ski resorts during winter. Milan Bergamo adds another exciting destination to our Gatwick network and is perfectly located for a city break, a summer visit to the lakes or even a skiing holiday in the Alps. From Gatwick we fly to over 70 destinations as our network continues to expand we’re adding new routes designed to appeal to both leisure and business customers. Flying from Gatwick enables BA’s Milan-bound passengers additional choice and convenience. And, as Milan Bergamo is perfectly located for the sunshine of Lake Como and Lake Garda, it’s a great way to turn a purely business trip into a “bleisure” trip – something more people are asking us to arrange for them. Seats are available to book from today with flights operating from 1 September, every day of the week apart from Saturday. Fares start from £25 one-way in Euro Traveller and £99 in Club Europe. They can pick from a range of savings by destination and cabin while still collecting Avios and Tier Points on their bookings. To book a flight to Milan from Gatwick, contact your GTM Account Manager. 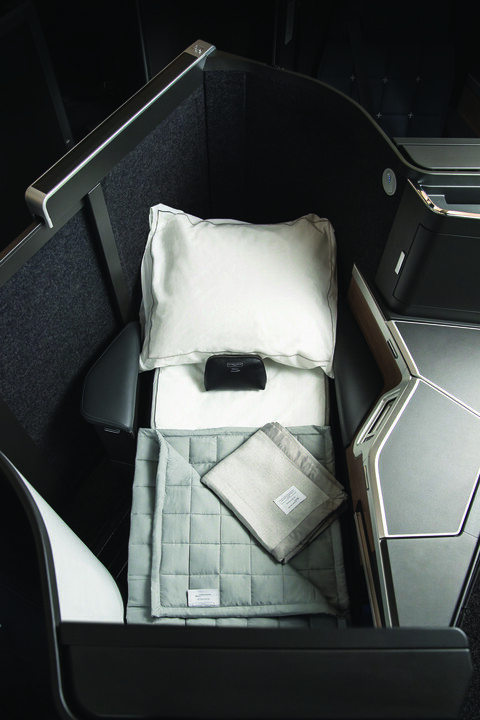 British Airways has unveiled its highly-anticipated new business class seat – Club Suite – and confirmed it will arrive on the first of its A350 aircraft in July. The airline’s sophisticated and newly-branded Club Suite offers direct-aisle access, a suite door for greater privacy and luxurious flat-bed seats in a 1-2-1 configuration. Boasting 40% more storage, including a vanity unit and mirror, Wi-Fi, a 17″ or 18.5″ inflight entertainment screens, high definition gate-to-gate programming, and USB power; every aspect of British Airways’ Club Suite has been designed for today’s customer. The A350 aircraft itself will also promote a feeling of well-being, space and calm due to its reduced noise levels, high ceilings and ambient lighting which is intended to compliment the time of day and outside light. Customers will leave their flight feeling rested thanks to higher levels of humidity and refreshed air as the cabin pressure is equivalent to an altitude of just 6,000 feet. There are also environmental benefits to flying on the state-of the-art A350 as 25% lower fuel burn significantly reduces CO2 emissions. As well as a new 56-seat Club World cabin, the three-cabin A350 will feature the latest World Traveller Plus cabin (56 seats) with new furnishings including a plush new pillow and warm quilt, new amenity kits and an enhanced service and an improved dining experience. The World Traveller (economy) cabin offers 219 seats. Customers will also benefit from high-speed Wi-Fi, allowing travellers to browse the internet on their personal electronic devices. In phase two, from 1 October 2019, the aircraft will begin long-haul flying. During this period another three A350 aircraft will join the British Airways fleet and two Boeing 777 aircraft will also be retrofitted with the new cabin. The arrival of our first A350 featuring our new Club Suite is one of the most exciting developments in our £6.5 billion investment programme. Each new suite has direct aisle access and comes with a personal door – design features which were incorporated as a direct result of the feedback we’ve had from our customers. We’ve worked hard to ensure every aspect of the Club World experience from the lounges we’ve refreshed, to the new gourmet menus from Do&Co on flights from Heathrow, and the luxurious bedding we’ve introduced from The White Company exudes the very British style and quality customers expect from us. At British Airways we have one of Europe’s largest long-haul fleets and most far-reaching global networks, so it will take some time to make the cabin available to everybody. We hope that as more customers have the chance to experience it, they’ll enjoy travelling in it as much as we’ve enjoyed designing it. 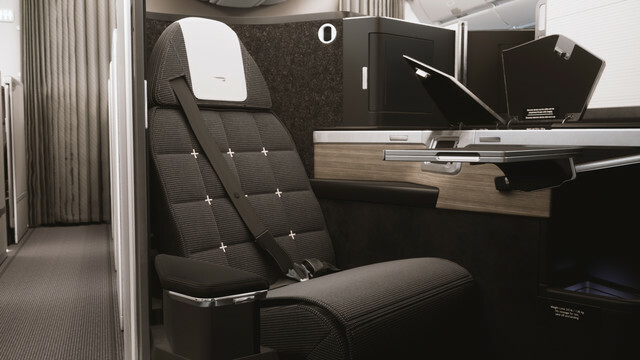 British Airways has invested significant time and money in producing the Clube Suite product. It offers GTM’s clients with the things they tell us they want most: Wi-Fi, power sockets, flat-bed seats and more storsge. At GTM, we like to make sure we are offering the best-possible service to all business travellers. And BA’s offering appears to be doing exactly the same. 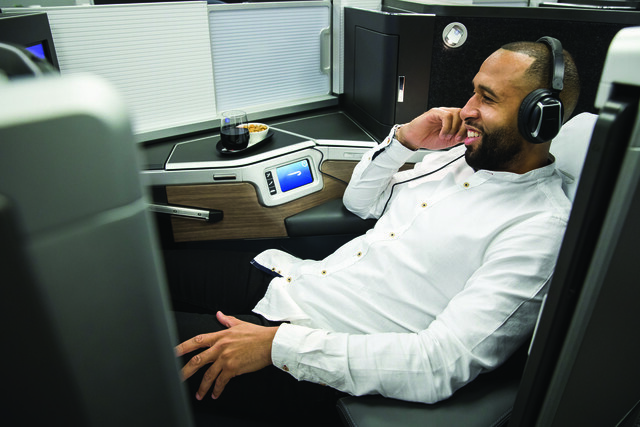 As part of British Airways’ £6.5 billion investment for its customers, the airline is also delivering changes to its First, World Traveller Plus and World Traveller cabins, delivering exceptional new restaurant-style catering from Do&Co, rolling out industry-leading Wi-Fi on board and opening new lounges across the world. Contact your GTM Account Manager when you want to book on First, World Traveller Plus or World Traveller on British Airways routes. https://gtm.uk.com/wp-content/uploads/2019/03/BRITISH-AIRWAYS-UNVEILS-ITS-NEW-_CLUB-SUITE_-AND-A350-AIRCRAFT-website-1.png 312 820 Paul https://gtm.uk.com/wp-content/uploads/2015/05/logo_trans.png Paul2019-03-18 20:26:582019-03-18 20:26:58British Airways unveils its new A350 aircraft and the new business class "Club Suite"